My latest effort for the Trailspace Review Corps went up this morning and I thought I’d share. 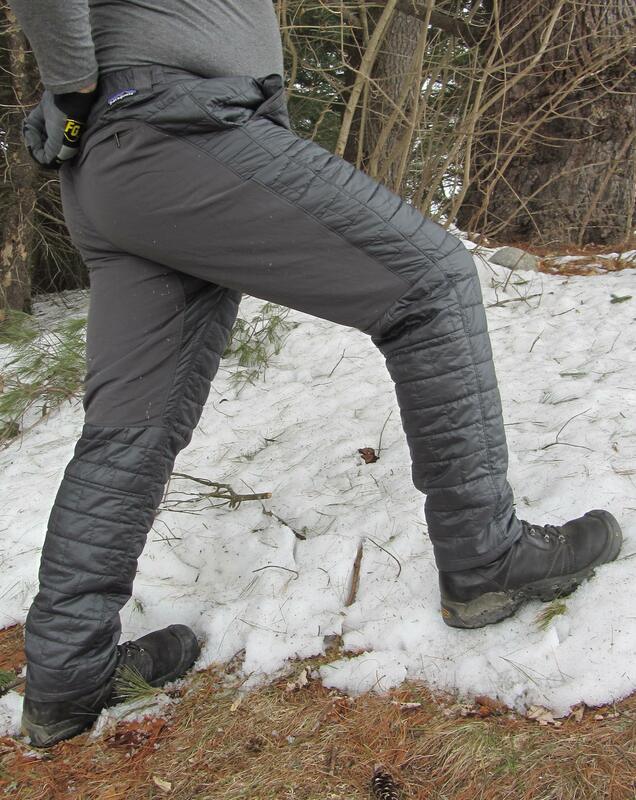 I have loved testing these pants over the last few months and used them just yesterday on a frigid walk down to the river. Look for some shiver inducing pics from that later this week in a post dedicated to winter’s last gasp. Meanwhile you may want to check out the scoop on these Patagonia Nano Puff pants. The review includes lots of pics and even a short video so you can see the pants in motion. Please up vote the review on Trailspace if you think it worthy. This entry was posted in Uncategorized and tagged Backpacking, Camping, Gear Reviews, Hiking, Maine, Nature. Bookmark the permalink.